A senior foreign policy advisor to the Leader of Iran’s Islamic Revolution says the US leaders’ dream of holding a meeting with Iranian officials to force them into accepting their demands will never come true. “This confused dream of [US President Donald] Trump and his state secretary will by no means come true,” Ali Akbar Velayati said on Tuesday, ahead of speeches by Iranian and American presidents at the UN General Assembly. Trump, who pulled the US out of the nuclear accord early May, in recent months has invited Iranian officials to talk and said he is hopeful they will come to the negotiating table soon. However, he is at the same time restoring anti-Iran sanctions suspended under the accord and is pushing countries in Asia and Europe to hamper trade with Iran, hoping to force Iran to accept renegotiation of the nuclear deal. US State Secretary Mike Pompeo repeated the offer in a talk with Fox News on Sunday, signaling the administration’s willingness to hold a summit with Iran’s leaders during this year’s edition of the UN General Assembly in UN headquarters in New York. 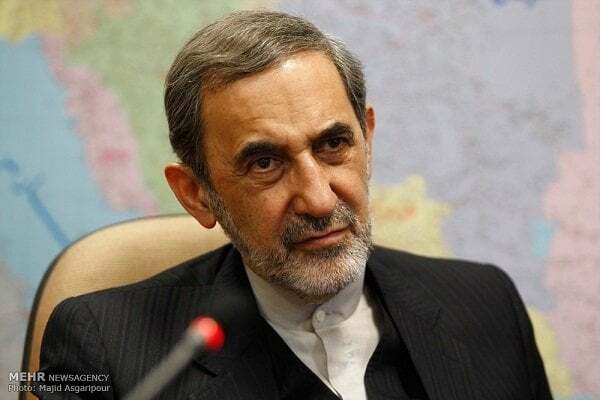 Velayati said the US threat to cut down to zero Iran’s oil sale will never be realized, as the world will not remain unipolar and Iran’s friends including China, Russia, Turkey and others will not cave into pressure by the US. Iran can overcome the challenge of sanctions through following the policy of Friendship with the East, he said, adding that he sees a “bright future” for Tehran’s international relations. On Europe’s efforts to salvage the accord, Velayati said Europeans have so far talked positively regarding the nuclear deal, but they need to rush into action and don’t worry about the US reaction. Iran has announced it will not remain in the accord unless Europeans provide binding assurances Iran’s interests will be protected if keep fulfilling JCPOA obligations. The EU has offered Iran a JCPOA support package and the two sides are currently in talks to finalize the package. Dream??? Wow, you guys are bad at this, Lol. Enjoy your sanctions!